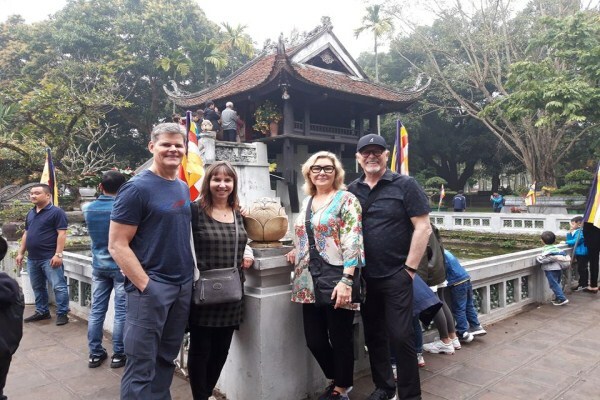 Vivutravel is a friendly Hanoi based tour company that will efficiently organise the most fascinating travel experience in Vietnam, Cambodia and Laos. Our team of specialists can arrange your holiday to match your exact budget and needs in relation to ticketing, transportation, tour guides, accommodation, and more. Vietnam has a diverse range of history, culture, healthy cuisine, friendly people and breathtaking landscapes that makes it a top priority for travellers looking to explore SE Asia. 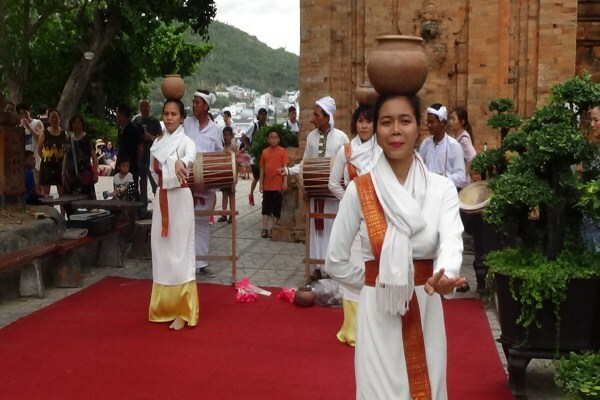 Vietnam tours are simple, fascinating and fun. Whether it's the ancient architecture of Hanoi, the clothes merchants of Hoi An, or the moped filled streets of Ho Chi Minh City, there are plenty of must-see things to enjoy. 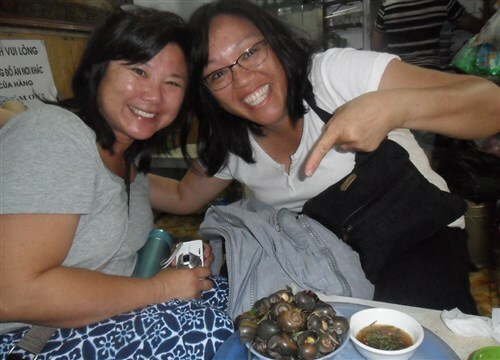 Local food is certain to be a memorable experience with seafood cu lao hotpots, street side pho, crusty Banh mi, and condensed milk coffee firm favourites. When using our Vietnam tour operator service, we don't simply drop you off at a local attraction and call it a day. Our English speaking tour guides can point out the best spots for taking stunning landscape photography in Sapa, the best Nha Trang beaches, the fisherman on the Mekong Delta, and the lively rooftop bars in Ho Chi Mini City. 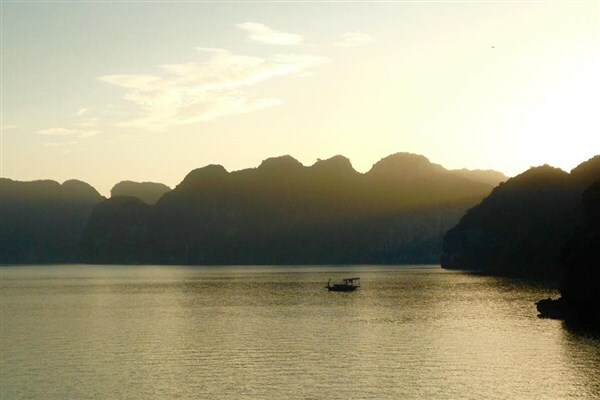 • Halong Bay with its emerald waters and spectacular limestone islets is a must-see destination. 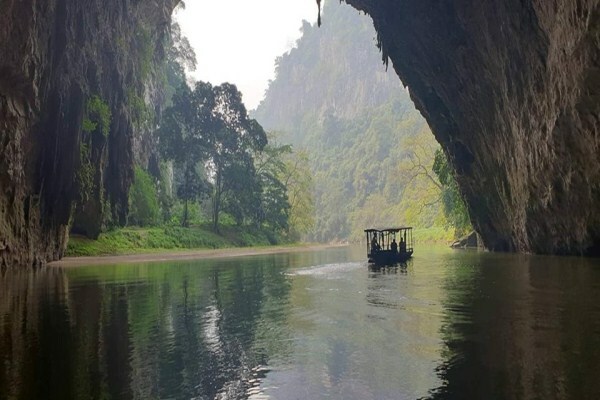 This UNESCO World Heritage site is best experienced on a traditional junk-style boat for the overnight cruise. 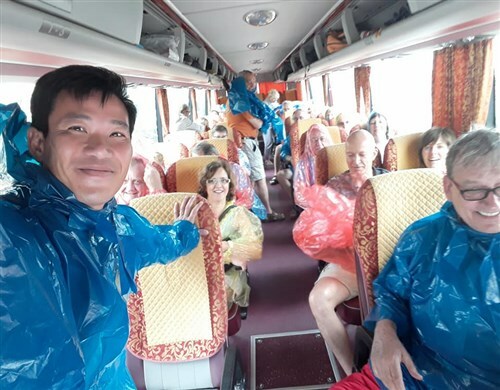 • Our Vietnam guided tours vary in pace and duration, from the complete Vietnam holiday that explores the full length of the country and includes full days of authentic experiences and sightseeing to the more relaxed and leisurely highlights tour that picks out a few of the most popular attractions. • Many of Vietnam's beautiful beaches are in the south of the country, from Danang in the central regions to the idyllic islands of Con Dao in the south. Any Vietnam tour can benefit from a few days relaxing on the beaches to get a break from the endless sightseeing opportunities. • The choice of Vietnam accommodation ranges from the basic to the luxury hotels and guest houses in the cities to the secluded private beach resorts for complete tranquillity and peace. Cambodia is a relatively small kingdom, but with epic history. 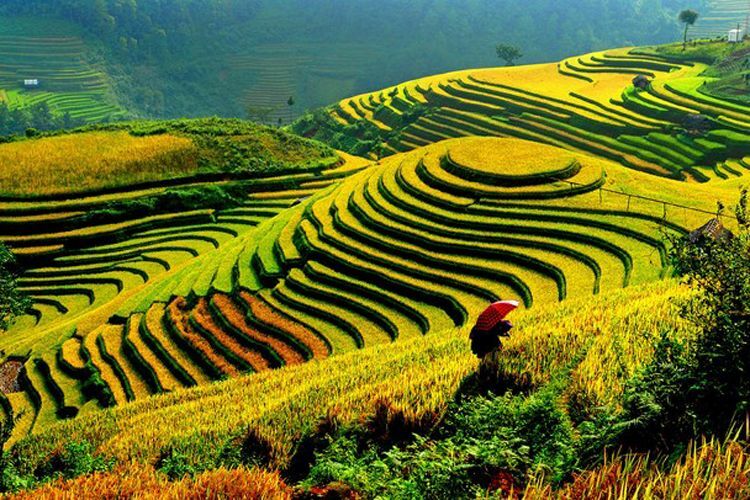 The Vietnam and Cambodia tours bring opportunities for tourists in this fascinating country. Cambodia tours are not limited to temple-gazing – although this is a very good reason to visit this part of SE Asia. The legendary temples of Angkor are well worth the effort to visit this country. When you are exploring the ruins of Tha Promh, or watching the sunrise over Angkor Wat, the modern world can seem like it is a long way off. Beyond the fascinating temples in the Angkor Archaeological Park, Cambodia is a country that is growing with modern times. With the art galleries and riverside boulevards appearing in Phnom Penh and thumping nightlife and hip cafes in Siem Reap, the Cambodia tours are certain to be a fascinating blend of old and new. • Cambodia's premier beach resort destination is Sihanoukville and makes a perfect place to rest up for a day or two before starting or continuing a tour. • A great place to start the Cambodia tours is the lively capital city of Phnom Penh. Tourists will want a few days in the capital to fully explore the main attractions. • A must-visit destination on the tour is Siem Reap because it is the place to stay in order to explore the Temples of Angkor. A 3-4 night stay is more than enough to see the main temples and also gives time to relax. • If a trip to neighbouring countries (Vietnam and Laos) appeals, a multi-country tour is easily organised and can include travelling between Siem Reap to Ho Chi Minh City on the Mekong River. Indochina tours are the best way to fully experience what these countries have to offer. • Any of the Cambodia tours can be fully customised to create a travel itinerary that matches the personal budget, duration and interests. Laos is a country that is blessed with breathtaking natural landscapes that makes is a wonderful destination for the intrepid adventurer. This country is perfect for those looking to explore a path less travelled. The Laos tour gives guests wonderful moments of discovery with the magic of the Mekong, tribal crafts, remote villages and rolling mountains. A memorable trip to Laos lets you wander the markets awash with fresh produce, watch as the saffron-robed monks receive alms, meet the smiling locals, taste mouth-watering local cuisine, and see fabulous sights. 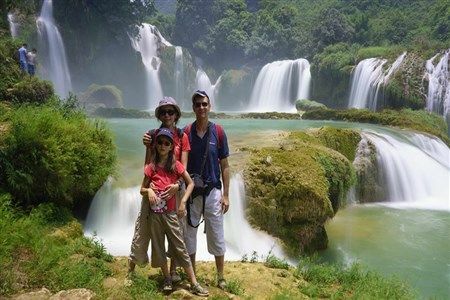 • A relaxed and well-planned Laos tour makes it possible to witness the unique life in this region of SE Asia with its peaceful atmosphere and easy-going locals. • A stay in the ancient town of Luang Prabang for 3-4 days is certain to appeal to travellers interested in seeing the stunning colonial mansions, palaces and pagodas. 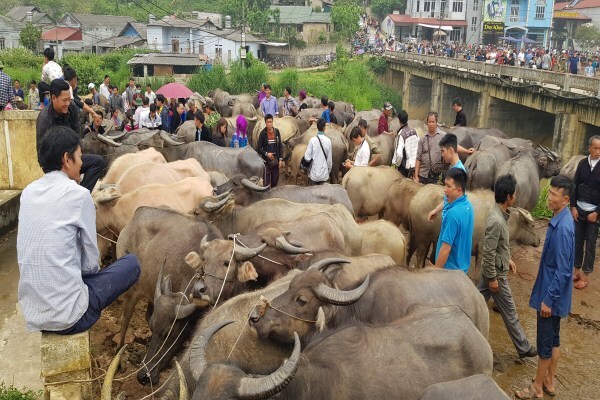 • The northern provinces of Laos are close to the borders with Vietnam, Thailand and China to give the chance to meet ethnic minority groups that continue to live traditional ways of yesteryear. • A cultural tour of Laos that travels out of Luang Prabang gives a perfect opportunity to appreciate and learn more about the history, nature and culture of this region. • Even though the capital city, Vientiane does not feature the impressive sights of Luang Prabang, it is still definitely worth a visit on the Laos tours. A 1-2 night stay is more than enough time to admire the magnificent Buddhist temples and French colonial architecture. Our full Indochina tours are the best option for travellers wishing to see the most popular highlights in the region of not only Laos, but also Cambodia and Vietnam. 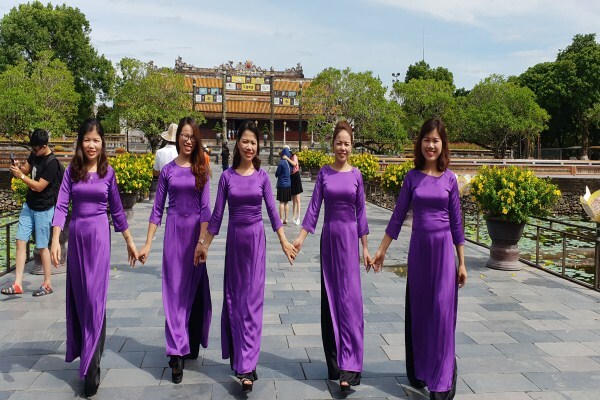 Together with the help of our Vietnam tour operator, your trip is certain to be unforgettable with plenty to see and do.